⇦ The cannoli at Vaccaro’s. By Lauren Cohen and Christine Jackson. 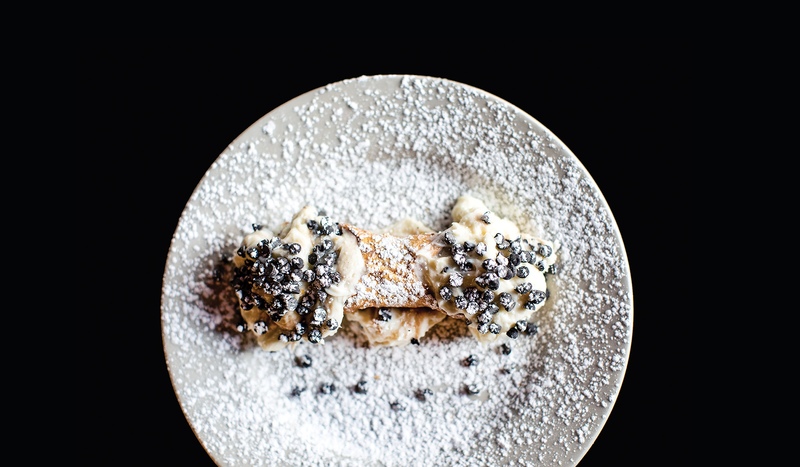 ⇧ The cannoli at Vaccaro’s. 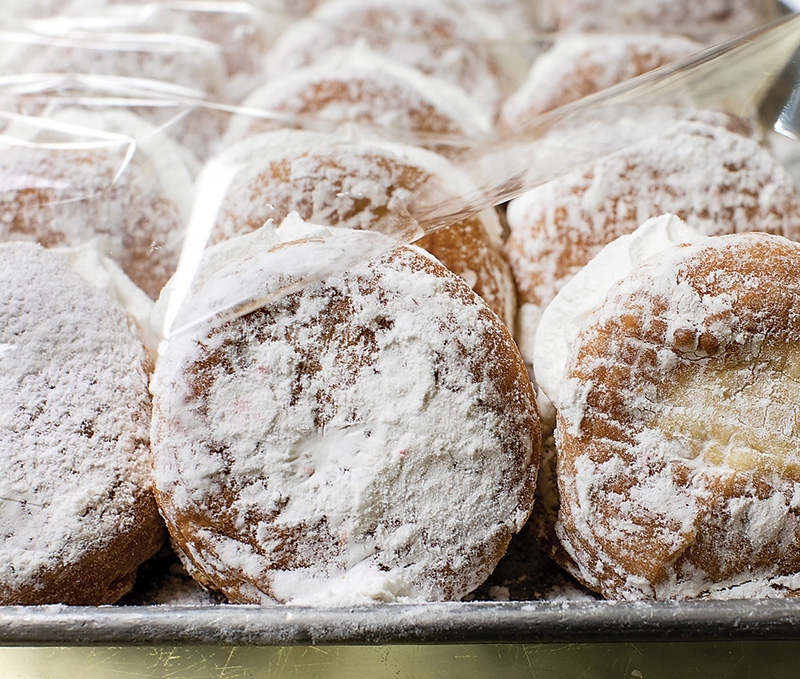 When we want to add a little joy to our day, we surrender to sugar. 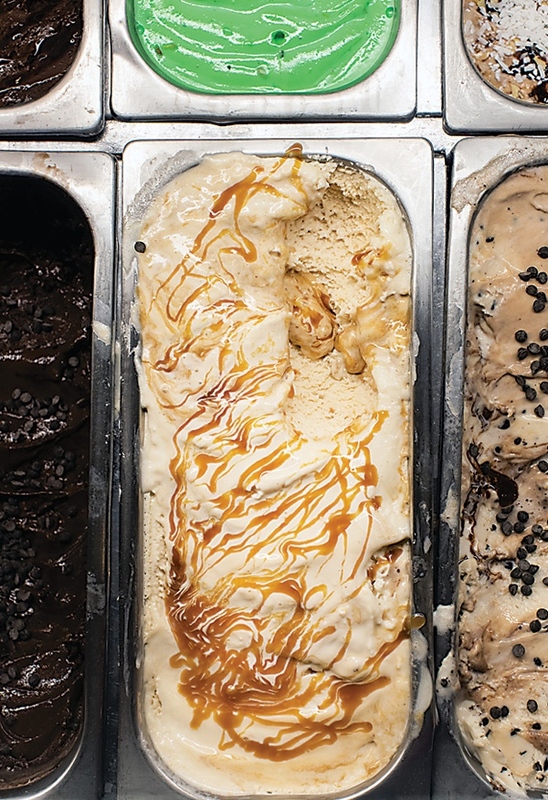 Pints of ice cream are bought when we’re feeling down. Wedding cakes, Christmas cookies, and Thanksgiving pies fill tables—and bellies—in times of celebration, and no matter what, we always have room for dessert. 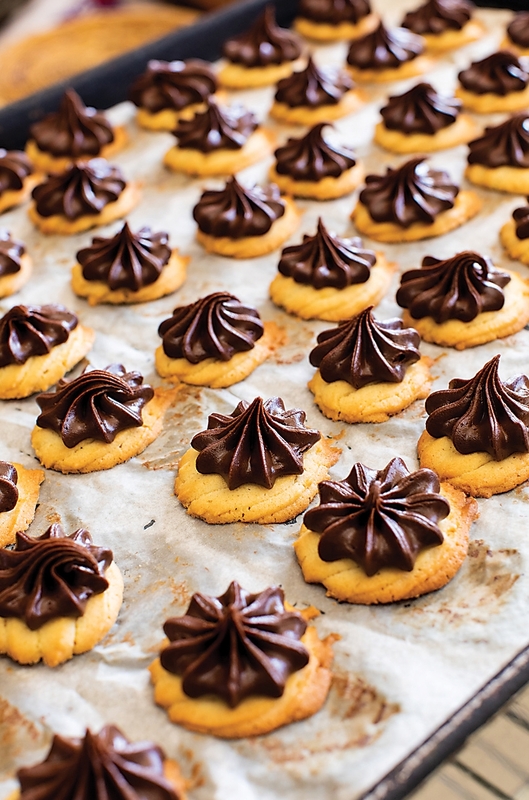 It’s hard to look at something sweet without a smile spreading across your face—and a major craving kicking in. 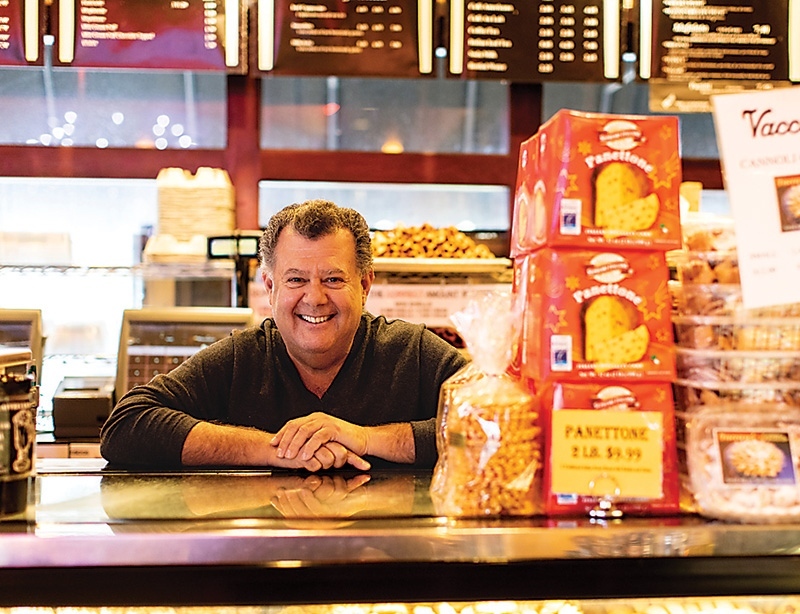 Visiting the family bakeries scattered around Baltimore, there’s plenty to smile about. 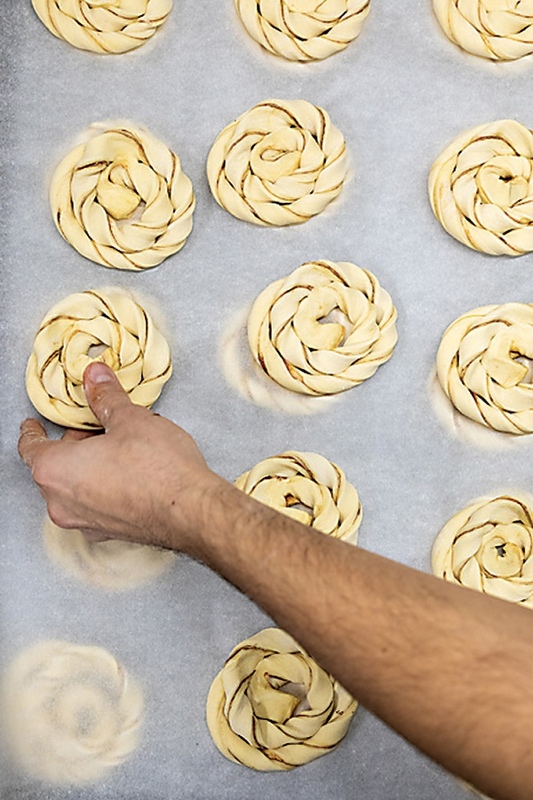 Across the city, toiling away at early hours and leaning over pastry cases, there are fathers and sons, husbands and wives, and groups of grandchildren carrying on the sweet legacies of those who came before them. 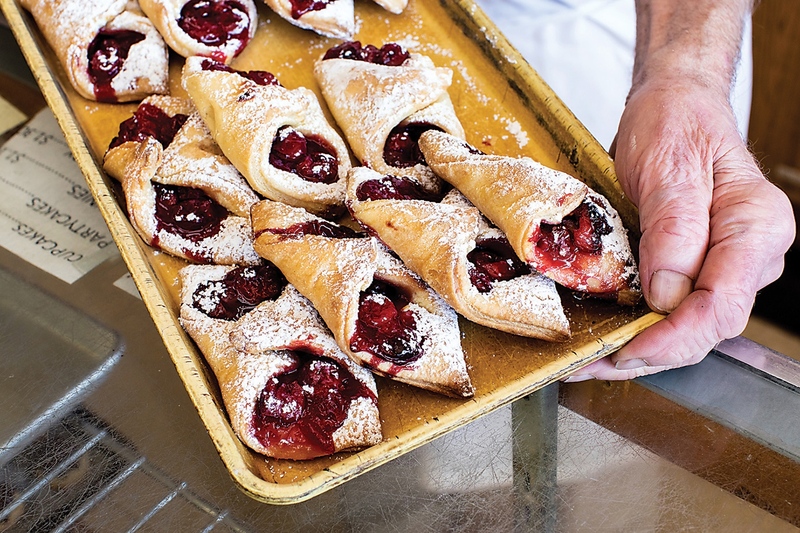 These legacy shops might come up with new twists on old favorites or add an address, but they remain connected to their family histories. 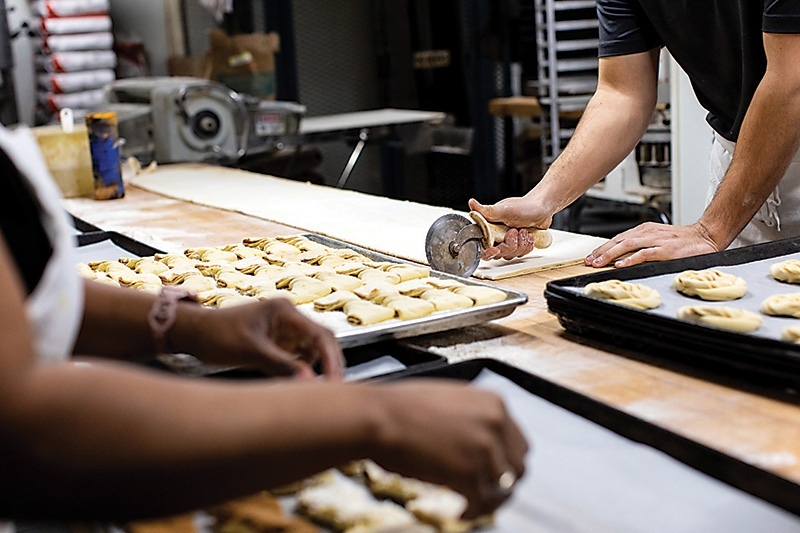 Scattered across the former immigrant communities and working-class neighborhoods that once fueled their businesses, these bakeries offer something beyond what’s available inside a grocery-store pastry case or trendy cupcake spot. For some, that’s a taste of home, for others, a sense of nostalgia. 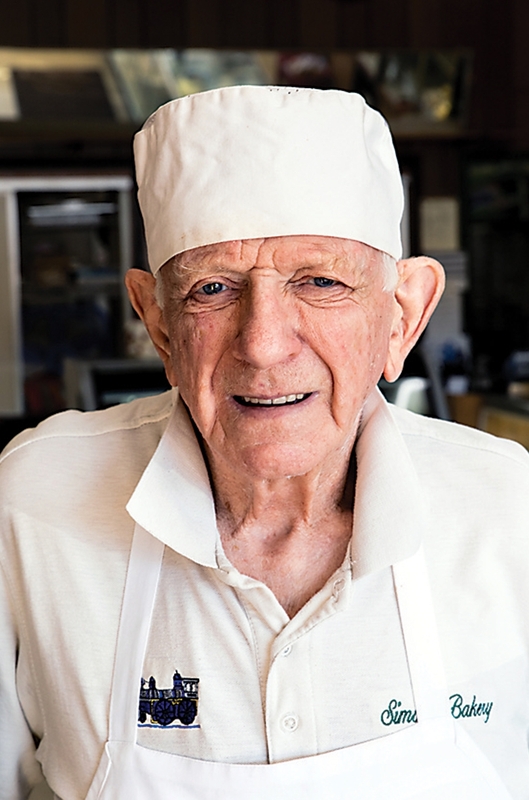 At each, no matter your age or ancestry, you’ll find delicious treats and people who care deeply—both about the food they share and the city they’ve called home for generations. 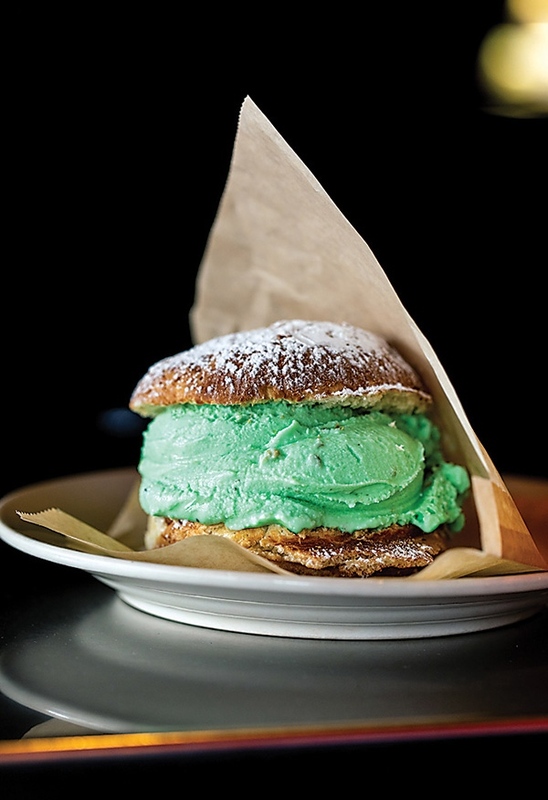 “Winter was for cannoli, and summer was for Italian ices. 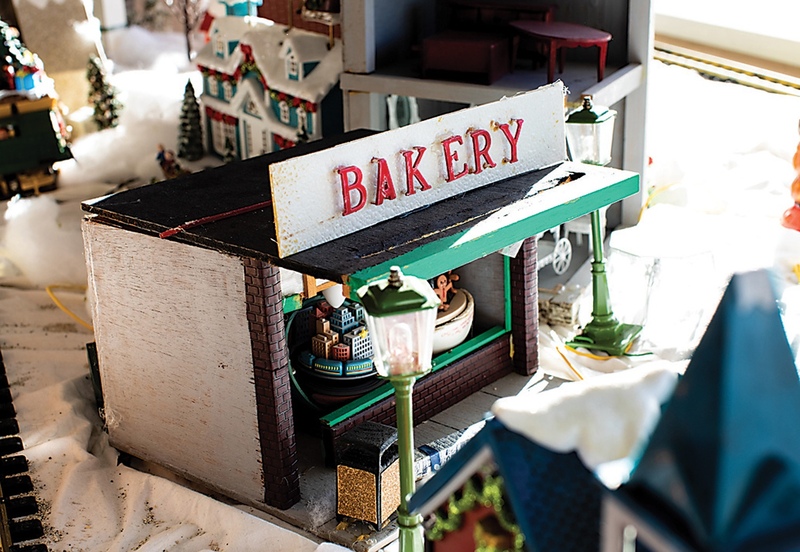 George Simon of Simon’s Bakery; chocolate-tops at Simon’s; the train garden at Simon’s. 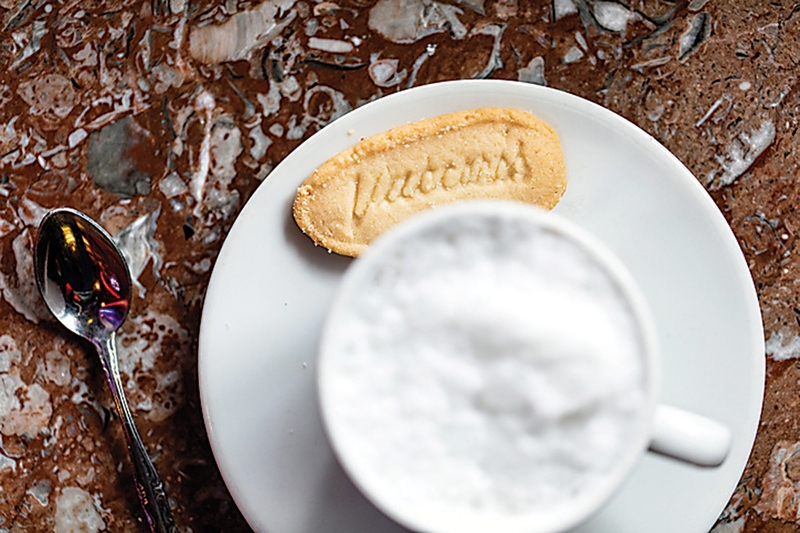 Ice-cream sandwich; the gelato case; cappucino with a complimentary cookie at Vaccaro’s. Bakers at work at Woodlea Bakery. Preparing the pastries at Woodlea Bakery.